A Samsung store has caught fire in Singapore just a day before the company is due to unveil its new flagship smartphone. The South Korean conglomerate can’t seem to catch a break as it tries to shake off the controversy over its exploding products and factories. The company was forced to recall its Galaxy Note7 phones late last year after worldwide reports of the device overheating and exploding, and also faced legal action after some models of their washing machines reportedly exploded. Just last month, one of the factories that manufactured the faulty Note7 batteries caught fire in China. 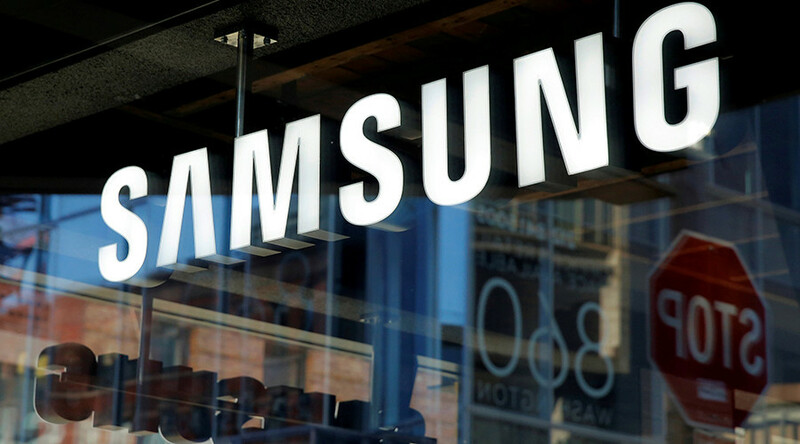 This most recent fiery incident to strike Samsung happened Tuesday at a storeroom of the Samsung Experience Store in the AMK Hub Singapore, Channel News Asia reports. The blaze caused surrounding stores in the mall to temporarily shut and the Singapore Civil Defence Force dispatched two fire engines to the scene. The fire in the shop's storeroom was quickly extinguished by the mall's sprinkler system and a water jet. Authorities are investigating the cause of the fire. Samsung is due to reveal its Galaxy S8 at Lincoln Center in New York at 11 am local time tomorrow. The company announced on Monday that it will sell some refurbished Galaxy Note7 devices. It did not specify where they would retail, but said, “applicability is dependent on consultations with regulatory authorities and carriers as well as due consideration of local demand”.